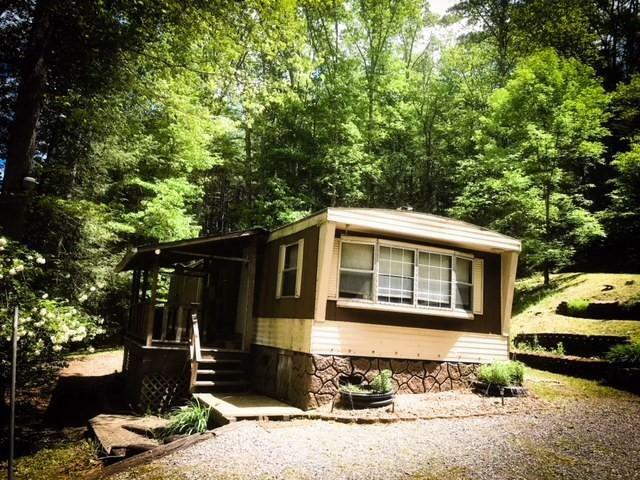 Just outside the Neola community in the heart of Monongahela National Forest sits a 2 bedroom 1 bath manufactured home. Back of property boarders the Monongahela National Forest. Home is being sold as-is and property is being sold by boundary. Home is in need of repairs and or updates. Home will not qualify for typical financing. In addition to the home is a 10 x 10 cellar, 14 x 14 outbuilding, and 12 x 20 concrete patio. Well and septic are in place along with power to the home. Just minutes from stocked trout stream and short drive to Sherwood Lake Recreational Area. This would be a perfect weekend retreat or hunting camp. This would be a perfect opportunity to remove the existing single wide and install newer or double wide home. No restrictions on the property for manufactured home. Bath Master Room Remarks: Tub/Shower Unit Large Vanity Area. Bed 2 Room Remarks: Damaged Ceiling Area.